There are many different mediums of art; digital, pencil, pen, watercolor, and very rarely crayons. When people think crayons, they tend to think of a messy coloring job done by a young child. Recently however, a wonderful drawing of Twilight Princess Link got a lot of attention. Why? 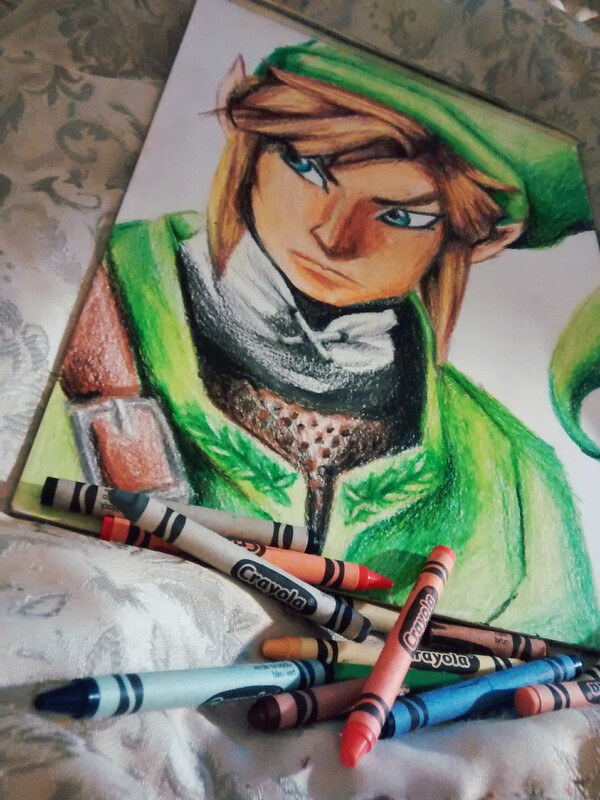 Because it was drawn entirely with crayons! Reddit and Imgur user Dweebette is a completely self taught artist. 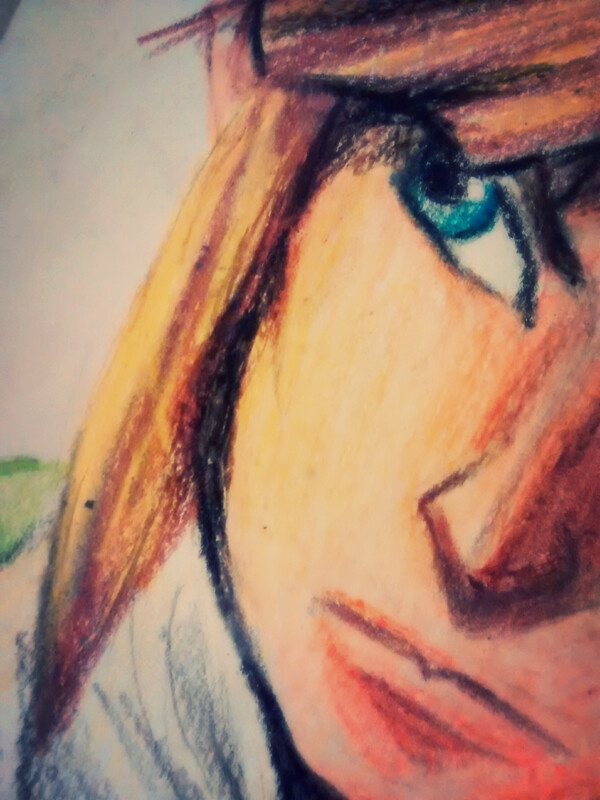 When she posted her art on the /r/Zelda forum, I don’t think that many people expected to see this. Hit the jump to see for yourself! Many of the people commenting were expecting Toon Link or a joke drawing of Link holding a crayon instead of a sword, so this was definitely a pleasant surprise. The amount of detail is incredible, from the shading in his hair to the stitching on his tunic. The artist said it only took her about an hour and a half. After getting comments from people asking to buy it, she sold it on Etsy for $72. This is definitely one of my new favorite pieces of Zelda art. What do you guys think of it? Leave your opinions in the comments!